Yes , I'm alive . It happened at least two days ago. I received copyright claims from Toei for using their material in the MVs I made. I guess you can't even make MVs on YouTube anymore. So, my main one, and my two other ones are gone forever. I haven't exactly made a new one lately cause I've been so worked up. If I ever do, I'll make a shout out. Also, my blog got messed up as well, the same day my YouTube accounts got terminated. It wouldn't let me sign in, and said that my blog was terminated, but I just recovered it today so everything seems fine for the moment. 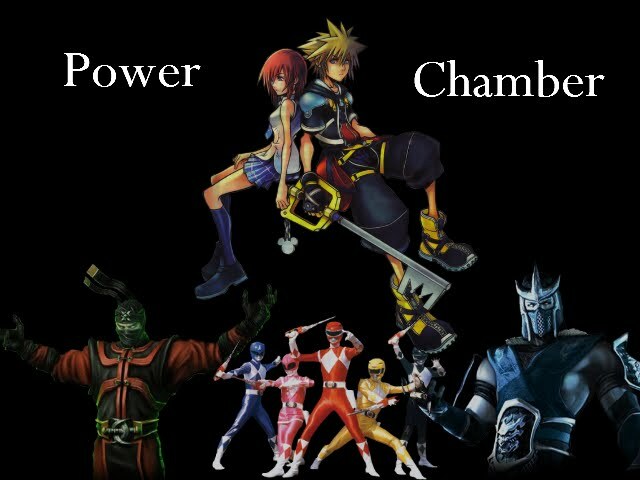 Poll #1 - If there was a Power Rangers season that needed improvement the most, which would it be? 64 votes total. I voted for Operation Overdrive. That season had probably the most coolest storyline ever, and all that wasted potential went down the drain, just like that. 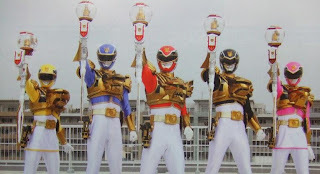 Poll #2 - What do you think of Super Goseiger? 33 votes total. I voted for Pretty Cool. I like the design a lot. It kinda reminds me of Magiranger's power up. I'm not so sure about the crystal ball thing at the end of their staffs though. Poll #3 - What is your favortie Super Sentai series from the 90s? 24 votes total. Poor Fiveman, it's the least popular series. Zyuranger seems to be quite popular though. I voted for Megaranger. That goes as my second favorite Sentai season, behind Boukenger. 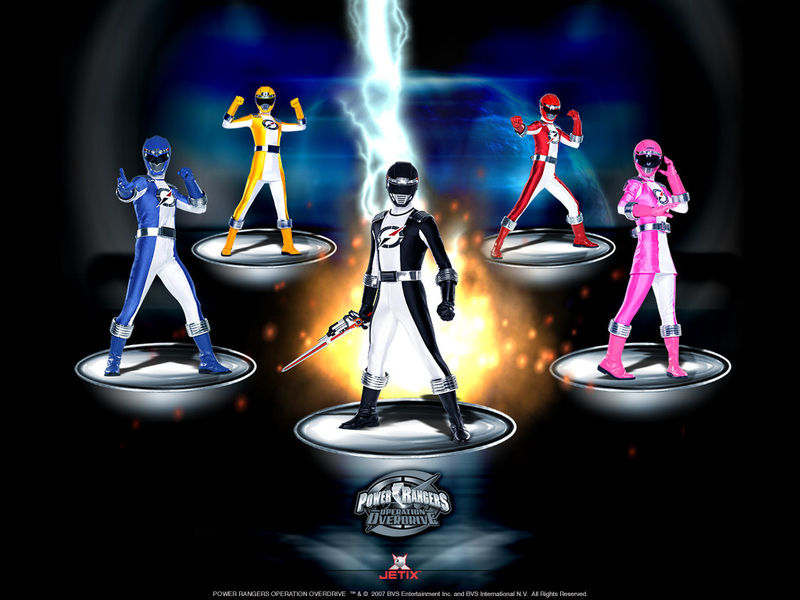 Excited for Power Rangers Samurai? 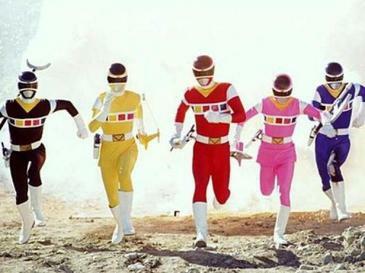 Do you plan on watching reruns of older Power Rangers seasons on Nicktoons?